CCTV and Burglar Alarms are still the most effective ways of protecting you home or property from unwanted criminal elements. Active Aerials can install the very latest CCTV systems to watch over and record your surroundings 24 hours a day 365 days of the year. Integrating it with your Aerial distribution system will also allow you to view and take control of of your CCTV from any room in the home. 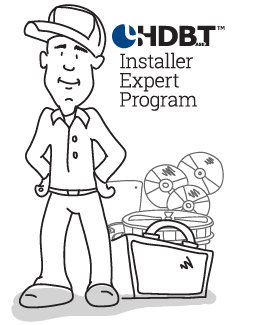 Not many installers will offer you such a versatile system. 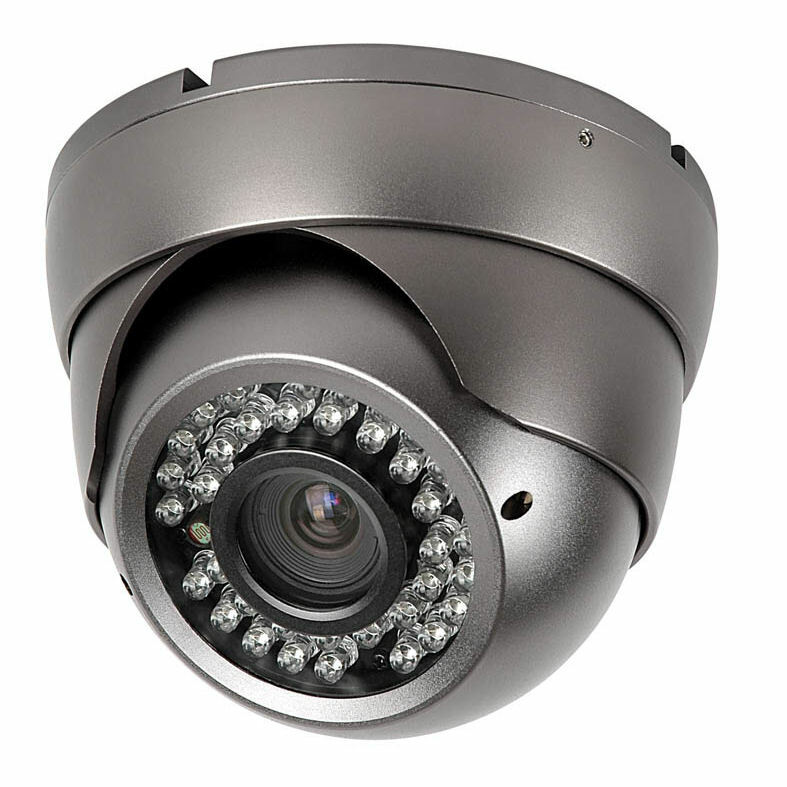 In addition to being able to view your cameras on a monitor and over a network we can also give you the ability to view and take control of your CCTV via your existing Aerial system. Installing a system this way will allow you to view your cameras on any TV that is connected. 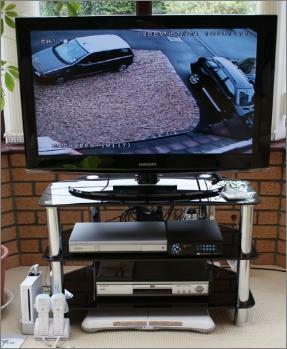 As an example while in bed you may want to view cameras, switch TV to the CCTV channel it’s done!. . Active Aerials have years of experience in signal integration and distribution allowing us to offer greater diversities than just leaving your CCTV as a stand alone recording system. Having a CCTV system installed at home can give you a glimpse of those suspicious noises that seem out of place with your natural surroundings, but only if your able to view in the event of the moment. Going to your recorder to playback the recording maybe inconvenient at the time, having it connected to the aerial system is just a flick of the switch. Having your CCTV system integrated into your aerial distribution system will allow you to take control from the comfort and safety of your location anywhere in the home. Integrating your CCTV system will allow you to view your cameras on any TV around the home, also the advantage of using your DVR remote from any TV location. Install a camera at the front door and connect to TV will allow you to view who is at the door before you answer it. We offer a free onsite survey and quotation, systems are designed to suit specific needs. As well as on view cameras we also install covert cameras for evidence gathering. 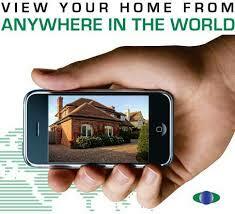 Any system that we supply and install will be capable of Remote Viewing. This is the ability of the DVR ‘The Recorder’ to connect to the internet and be viewed by authorized parties remotely from any location in the world. Occasionally we are requested to install just one camera, this could be a camera situated above the front door of a property needing to identify a caller. Cameras do not need to go through a recording device like most would have you believe. To install a single camera all that is needed is a power supply to supply the camera with its voltage and a feed back to a TV or a Monitor.